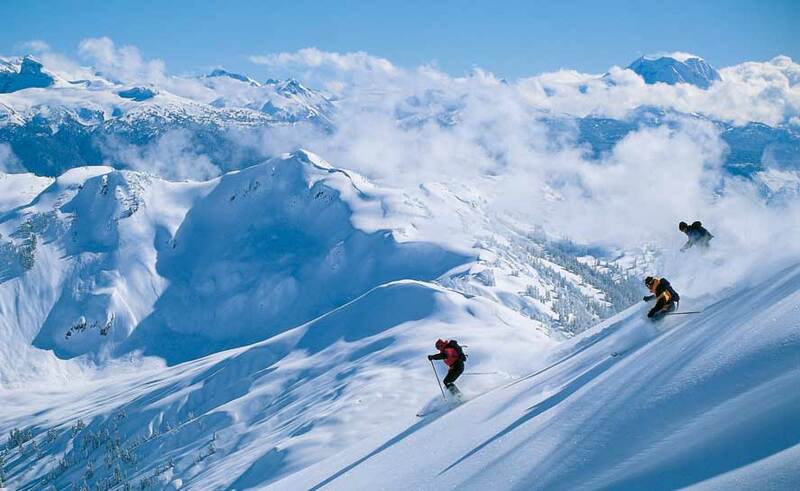 Home of the 2010 Olympic Winter Games, Whistler consistently ranks as the #1 ski destination in the world! Deluxe Studio rooms in the Crystal Lodge are steps away from the gondola base to access either Whistler or Blackcomb mountains. Trip is set up to coincide with the Whistler World Ski & Snowboard Festival (WSSF) which is North America’s largest festival of snow sports, music, arts and mountain culture! Activities occur in the main square near our hotel so we have a front row seat to all the entertainment. "Get fired up for speed, progression and excitement as the Saudan Couloir Ski Race Extreme presented by Kokanee, the finals of the Monster Energy Boarderstyle World Championships and the Ski and Snowboard Big Air competitions launch from Whistler. Soak in the best of mountain culture at art, film, photography, and speaker events. Get loud alongside musicians and DJs at the WSSF Outdoor Concert Series. Then keep the party going through elevated après sessions at Whistler’s renowned restaurants and bars." $2,235 (cheque discounted price). Full cost if paid by Credit Card: $2,310.